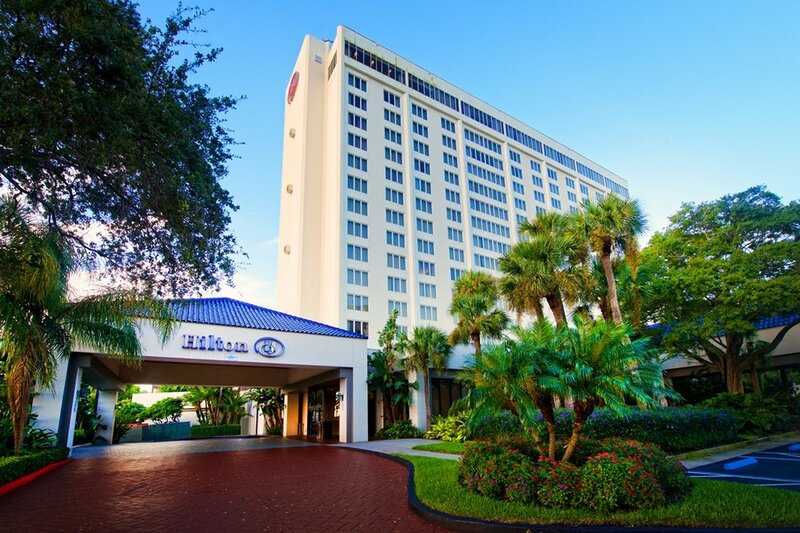 The 2019 FCIAAO Annual Conference will be held May 1, 2019 through May 3, 2019 at the St Petersburg Hilton Bayfront. The Chapter is offering educational and informative General Sessions. The Conference also contains FOUR specialized Tracks; Real Estate, Exemptions, IT/GIS and our new Administration Track on Thursday May 2nd. Please see our EVENTS page to Register and for Hotel information. Click HERE for a full AGENDA. We are also proud to announce that we will be offering IAAO Workshop 181: 7-Hr National USPAP Update additionally we will be offering a 4-Hr Seminar on Valuation Resources for Solar Photovoltaic Systems. Both of these educational offerings will be held on Tuesday April 30th. They both qualify for Continuing Education Credit Hours. The FCIAAO takes pride in recognizing the individual achievements of our members in the assessment industry. Members are encouraged to Nominate fellow members for the Member of the Year Award and Lifetime Achievement Award. All nominations are voted upon by the FCIAAO Executive Board. Nominations must be submitted to the FCIAAO Vice President at least 60 days prior to the FCIAAO Annual Conference. Click here for more information on these two new Awards. The 84th Annunal IAAO International Conference on Assessment Administration was held September 23-26, 2018 in Minneapolis, Minnesota. The Florida Chapter of IAAO was honored to receive the Outstanding Chapter/Affiliate of the Year Award! This is the 21st time we have received this prestigious award! FCIAAO also took home the Virginia Cup fro most new designees with 33 and the John A. Zangerle Award for our Newsletter Staying Appraised. FCIAAO Jurisdictions and members also took home some individual awards, such as the Santa Rosa Property Appraiser's Office with the Distinguished Assessment Jurisdiction Award. FCIAAO Immediate Past President Tracy Drake, CAE, ASA, RES, AAS received the Professional Designee of the Year Award. For a listing of all awards and award winners please check out our IAAO Awards page. Welcome to the Florida Chapter of IAAO Website! Our mission is to provide relevant educational opportunities to our over 1,000 members. With the support of Property Appraisers throughout Florida, we strive to provide the latest tools, informative data, and networking opportunities for you and your peers. We encourage your feedback on how we may improve the content and add items that will enhance your membership. Please reach out to us!